6/24/11 Solid Gold from the Meria Heller Show. 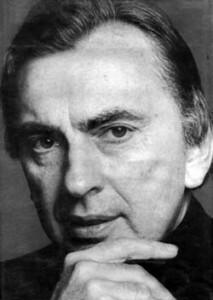 Meria interviewed Gore Vidal on 6/13/05 on the stolen elections in Ohio and everywhere. Gore is an author,playright and actor. the 2004 Presidential election is discussed; Ohio in 04 a duplicate of Florida in 2000.Germany in the 30’s and America today; Bush’s pre-planned wars; 9/11 a Reichstag fire; the Patriot Act and Clinton; JFK;Christianity and Washington; stand down on 9/11; worldwide economic collapse (predicted and true); war on drugs; civil war; and more.